The European Commission has backed carbon capture and storage (CCS) as a one of the seven key technologies enabling a deep decarbonisation of Europe’s economy by mid-century. But it’s still tangled in bureaucracy when it comes to funding procedures. 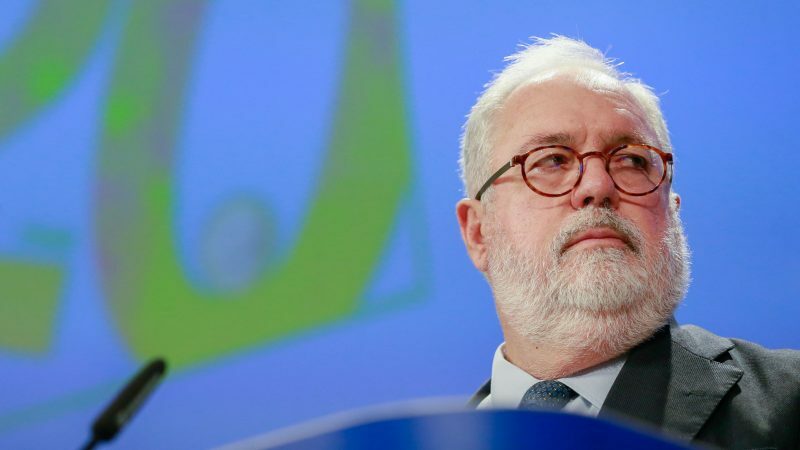 Miguel Arias Cañete, the EU commissioner for energy and climate action, gave CCS a shot in the arm when he spoke at the 4th EU-Norway energy conference in Brussels yesterday (4 February). “CCS is expected to play a vital role in delivering a net-zero emission economy” by 2050, the Spanish commissioner said. “This is why CCS is one of the seven building blocks” of the Commission’s long-term strategy for energy and climate change, he added. Presented in November last year, just before the UN’s annual climate summit in Katowice, the long-term strategy indeed listed CCS among the seven key technologies that will enable Europe to reach net-zero emissions by 2050. Despite the rise of cheap wind and solar power, CCS will retain “an important role in power generation,” as back-up for variable renewable power or in cases where fossil-fuel based electricity still needs to be produced because of lack of alternative options, Cañete explained. “Even more importantly, CCS has a crucial role to close the circle for energy-intensive industries where other alternatives to reduce emissions do not exist,” the Commissioner said, citing cement as an example. “Moreover, if combined with renewable biomass, it could create negative emissions,” he added, saying this could compensate for CO2 emissions in other sectors of the economy. Europe – and the warming planet – has lost precious time in developing carbon capture and storage (CCS), a fledgling technology seen as crucial to decarbonise heavy industry, warned scientists in a new report presented in Brussels last week. 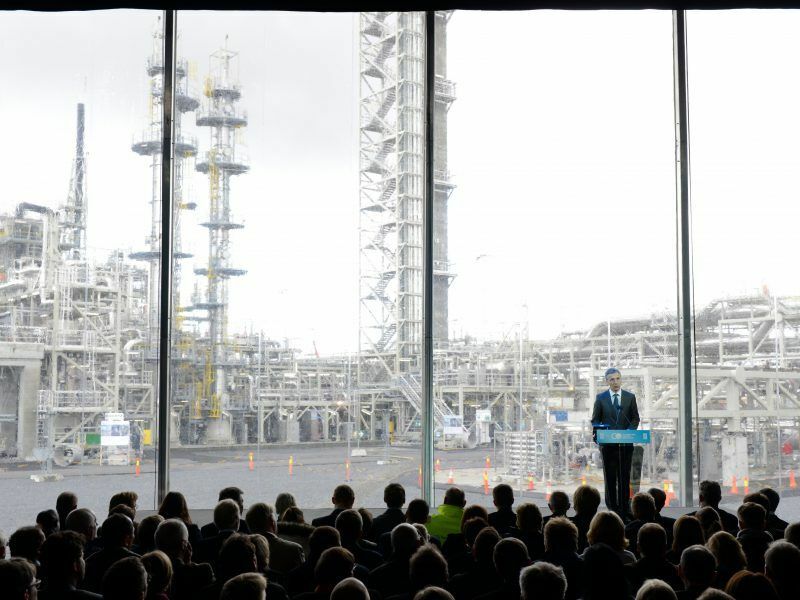 Norway could be among the first to receive EU funding in support of CCS. For months, Oslo has lobbied the European Commission to get financial support for its latest project, which involves building a permanent infrastructure off the Norwegian coast to transport and store CO2 offshore, in depleted oil and gas fields. The European Commission has given only cautious backing to a project led by Norway that would see carbon dioxide emissions captured at source from industrial installations and shipped offshore to depleting oil and gas fields where they would be buried more than 1,000 metres underground. The main novelty of the Northern Lights project is that the CO2 collected from industrial facilities would be transported to the storage location by boat instead of pipeline, bringing the costs down considerably. 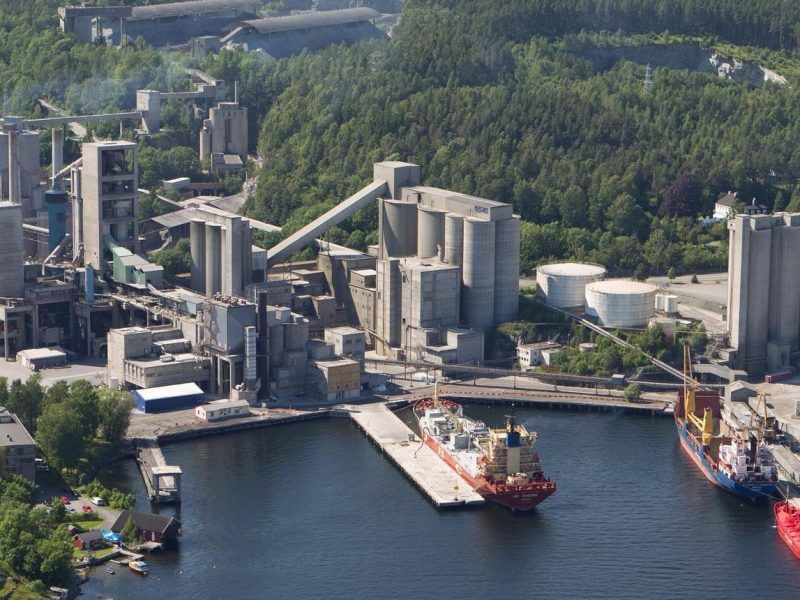 A cement factory in Southern Norway and a waste incineration plant in Oslo are actively preparing to be the first industrial facilities to benefit from the new infrastructure once it is built. But crucially, the infrastructure is meant to be scaleable and open to hundreds more industrial sites around Europe, which could join at any moment and ship their CO2 to Norway by boat – a bit like a garbage truck does for household waste. Norway is getting closer to building the world’s first carbon-free cement plant, a move that could reverberate across the globe as 197 countries meet for the UN’s annual climate conference in Katowice, Poland. However, the Commission is hesitant to provide funding for CCS, referring to failed past experiences and the long decision-making timeframe when it comes to making the funds available. Siemers also cited “the hangover from the first wave of carbon capture projects between 2009 and 2011” where the Commission burnt its fingers pouring millions of euros of funding into CCS projects that never got off the ground. “So we’ve got our work cut out for us, I think,” Siemers said. “But it’s a complicated story,” he added, saying “it can take decades or more” to get these technologies deployed on a commercial scale. “The issue is therefore how we can accelerate,” he said, adding “it takes time and investment”. EU officials said hesitations on funding were also related to the bloc’s budget decision-making process. “It relates to the timing of the innovation fund” appended to the EU’s emissions trading system for CO2, explained Megan Richards, director for energy policy at the European Commission. The innovation fund will indeed only start accepting calls for proposals in late 2020, after the EU’s new long-term budget for 2021-2027 is approved. And the decision-making processes cannot be accelerated. The EU’s hesitations on CCS are also related to lingering doubts about the technology itself. In its long-term strategy, the Commission made clear that CCS should be seen as a fall-back option to “tackle remaining CO2 emissions” after all other options are exhausted. When he spoke at the 4th EU-Norway energy conference, Cañete put it slightly differently, suggesting CCS should be seen as a last resort solution. “CCS is necessary to address emissions that cannot be addressed via other means,” the Spanish EU commissioner told delegates at the conference. “Even more important, we need to develop viable business models,” Cañete continued, saying he was looking with interest at the utilisation of carbon dioxide in areas like plastics manufacturing. 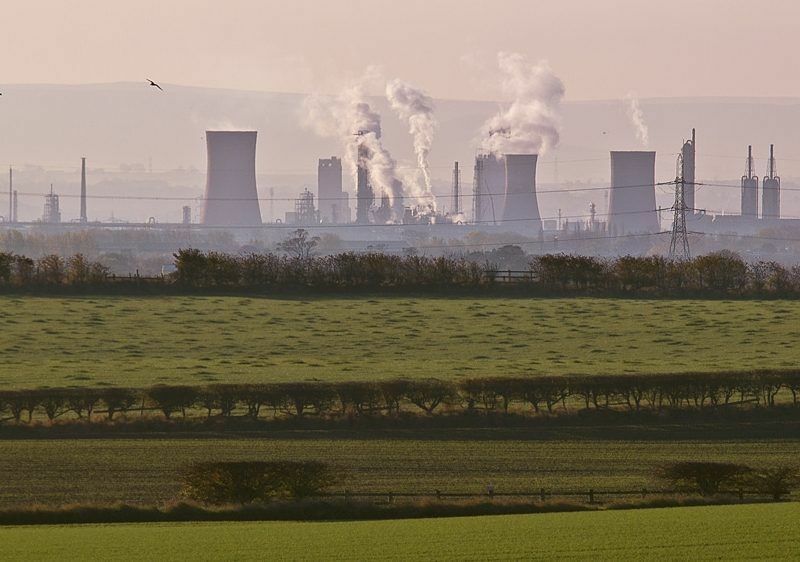 Carbon capture utilisation and storage (CCUS) offers “one of the greatest industrial opportunities” for Britain as the world pivots to a low-carbon economy, said Claire Perry, the UK’s Energy and Clean Growth Minister. He also challenged oil and gas companies to provide more support for CCS than they are currently doing. “Oil and gas companies are often seen as being close to the source of the climate change problem. However, if thanks to their engagement, CCS becomes a proven and financially viable solution, they could become part of the solution,” Cañete said. Project holders can start submitting applications already in the first quarter of 2020, he indicated. For sure, Norway’s Northern Lights project will be among the first in line. Its becoming clear that small iterative changes are not enough. We need big changes to the global energy system; and many of these will need to start out in Europe and other developed regions. For example, I think we can safely say that Japan, Korea and China are going to successfully lead the transition to hydrogen and fuel cells in transport. This is important as oil represents the largest component of fossil fuel consumption globally at 39% (the others being gas and coal). With conventional IC engine efficiencies averaging at only 20%, there is vast scope to reduce emissions from transport via hydrogen (fuel cells are 50-60% efficient and climbing) – with much less Primary Energy required. So the transport problem will be solved, eventually – if we build enough refueling stations (using either electrolysis or reformed methane – new CO-filters allow reformed methane to be used more easily in fuel cells, which is an important development). Electricity is largely being decarbonised via the increased use of wind and solar; although importantly a lot more natural gas will be needed to balance renewable intermittency. So in some ways we have not genuinely made the gains so far needed even in electricity, because there are other issues such as methane leakage and gas turbine emissions. To recap; we are making progress with electricity; transport is a separate issue and so we have industry, heating and dispatchable power (gas turbines) to start thinking about. Generally, all these are met with natural gas – electricity is about 25% of our energy system, with transport another 25% and then industry and heating make up about 25% each. In fact if we look at energy in Europe (or America, etc) in terms of electricity vs natural gas, we can see that natural gas consumption is about double electricity – and then a lot of the electricity itself is made up of natural gas (about 30% or more, usually). So the focus today has to be on gas. There is no way of decarbonising without some form of gas, because it is the primary component of our energy system (by a wide margin), and this will only grow as we use more renewables, phase out coal and phase out oil (both of which are very inefficient at producing usable energy – about 30% on average). If we wanted to produce all this gas from renewables via electrolysis we would require a vast amount of renewable electricity to produce the hydrogen; we are not going to be able to do this in 30 years – its absolutely impossible. We would need to triple the size of the entire electricity grid, using renewables alone. Now, CCS is not a ‘fledgeling technology’. The world produces 55 million tons of hydrogen from methane every year, and this is just splitting methane into hydrogen and carbon dioxide – which is then released to the atmosphere. CCS means that instead of releasing this CO2, we pipe it underground. Very, very simple – using commercial methane reformers that we use every day; no difficulty in doing this at all. The only problem here is that it poses an additional cost on the final gas bill (calculated at only 7% of the final gas bill, by 2035), and is thus not commercially competitive without some form of incentive. So we have no way of producing the gas we need from renewables within an acceptable timeframe. And we know that CCS is very simple, because we do the first part – extracting hydrogen – on very large scale today all over the world – to create ammonia and petrol products. All we need to do is develop a transport infrastructure for carbon dioxide. This is all that is required to decarbonise *most of the world’s energy consumption* (after oil). There is a genuine need to understand just how dependent we are on gas, and how easy it is to decarbonise it. Yes, the devil is in the details; but because ‘gas’ is only a small component of the end-user gas bill (it makes up 40% of the gas bill); the final cost of the efficiency loss in conversion to hydrogen is very small (7%, according to award-winning gas supplier, Northern Gas Networks) – and in fact, the import price for natural gas regularly changes by 50-100% anyway. So we need to install methane reformers to convert methane into hydrogen and carbon dioxide, and store the carbon dioxide. This is what is now going ahead in the UK, with firm government backing; and is also starting to happen in the Netherlands. The way this will occur is starting with industry ‘clusters’, where hydrogen is produced, and natural gas pipelines converted, in order to carry the gas to a number of different industries who use high temperature (or any temperature) heat. Some modification to industry users will need to occur (Toyota already have a hydrogen burner – which will be retrofitted to various users in Japan, both for automakers and others); and in Europe the Gas Turbine association has committed to making all gas turbines in Europe 100% ‘hydrogen-ready’ by 2030 – with an interim target of 20% hydrogen by 2020. In fact, Northern Gas Networks is already calling on manufacturers to make residential boilers and cookers ‘hydrogen ready’ today – given that by the time hydrogen replaces natural gas, homeowners will have the same appliances installed. 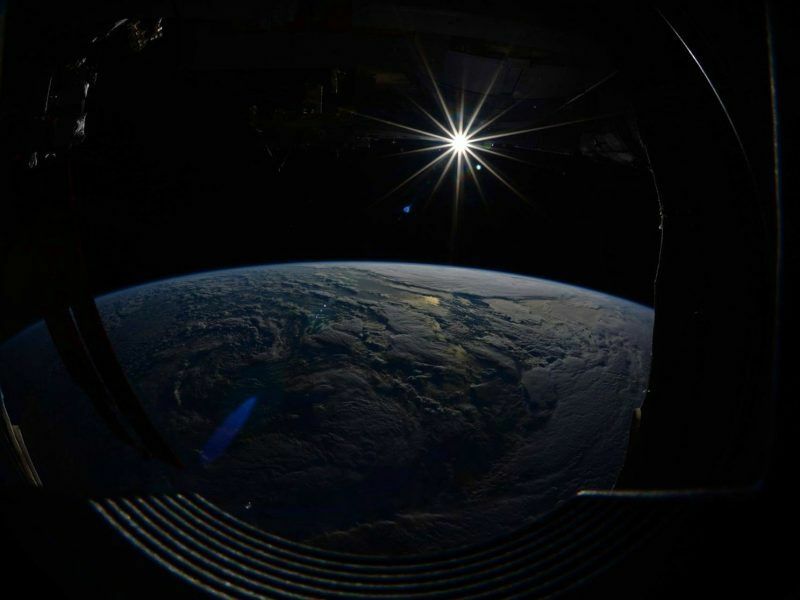 So understanding all this, we have a sense of what must occur – the installing of methane reformers at the point of entry of gas to the grid, and the retrofitting of industrial burners and residential appliances to carry hydrogen, and gas turbines for electricity. Domestic fuel production (electrolysis) is worth double the value of imports (because imports represent a direct loss to the economy) – meaning that power-to-gas is competitive today, with some modifications to tax rules (there is no reason oil and gas companies should receive tax waivers and other incentives when power-to-gas in effect pays double the tax that it should).